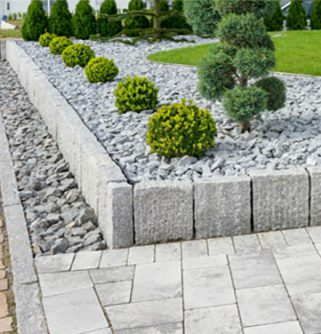 Put the finishing touches on your landscape or garden thanks to Fulton Brickyard’s extensive range of effective and stylish products! 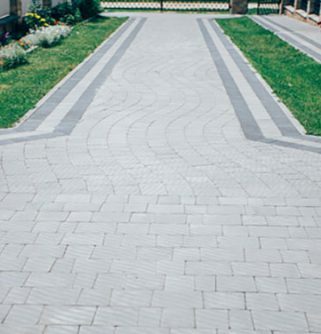 At Fulton Brickyard we endeavour to provide all the brick products you’ll ever need. 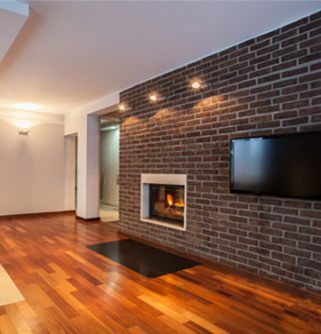 Incorporating both pressed and wire cut varieties of bricks we stock second-hand, seconds, and uniquely-shaped bricks at competitive prices so that you will get the right brick from our yard! 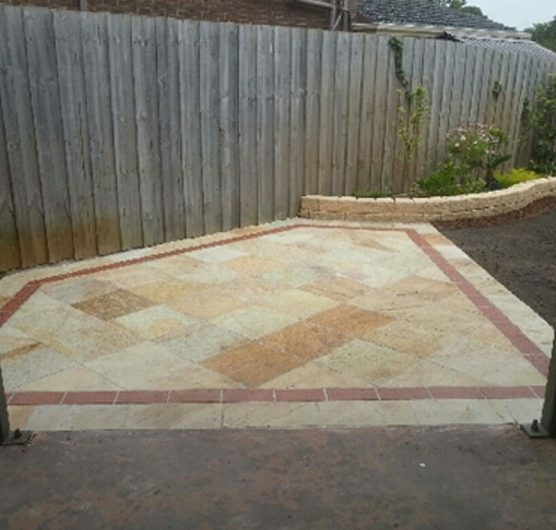 Additionally, we have an extensive clearance section that has discontinued and other types of bricks and stones at heavily discounted prices. 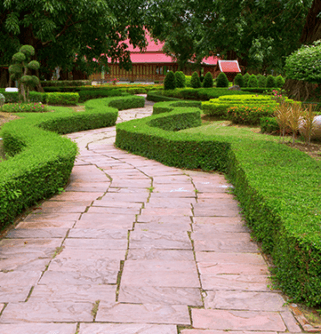 Our yard is large for easy vehicle access and conveniently located next door to Oasis Garden Supplies. 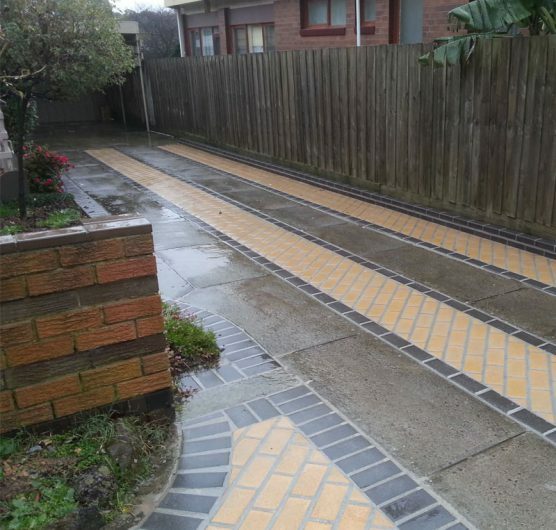 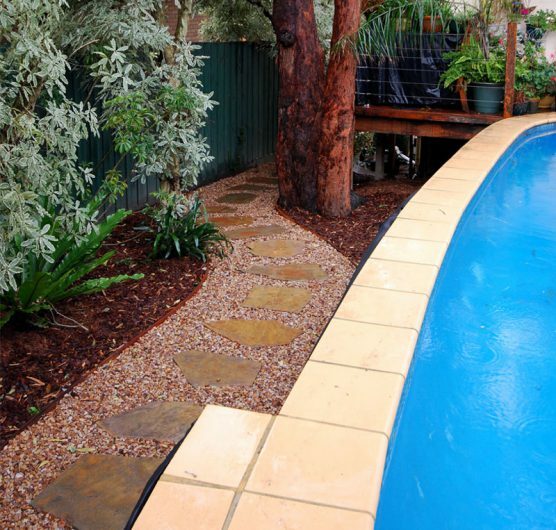 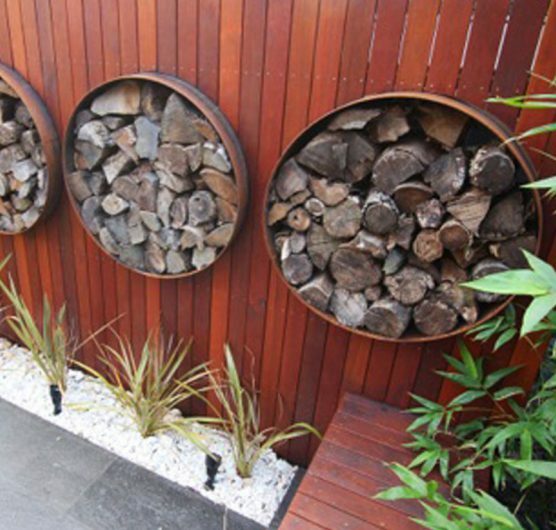 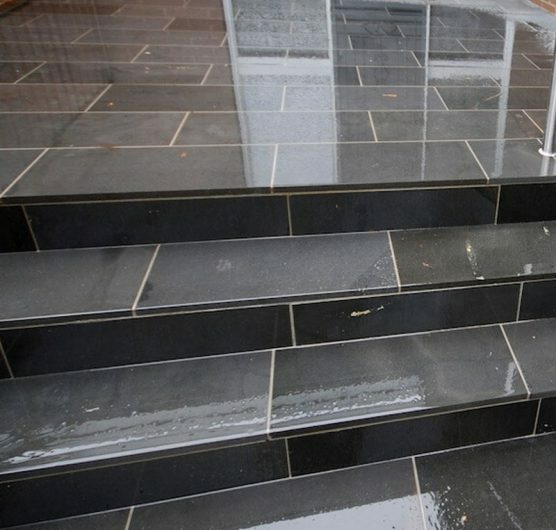 Delivery is available across Melbourne and we also offer a brick and paving cutting service. 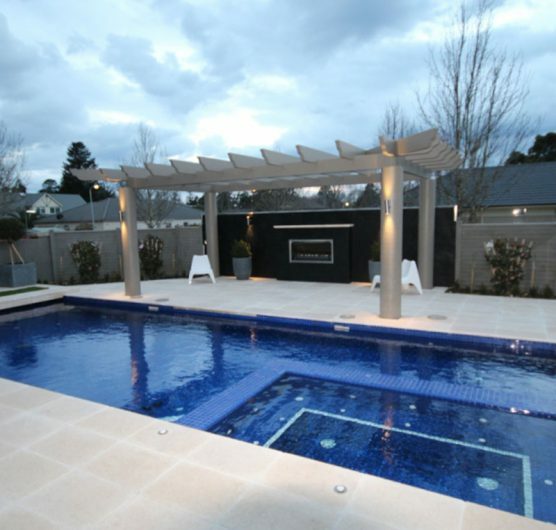 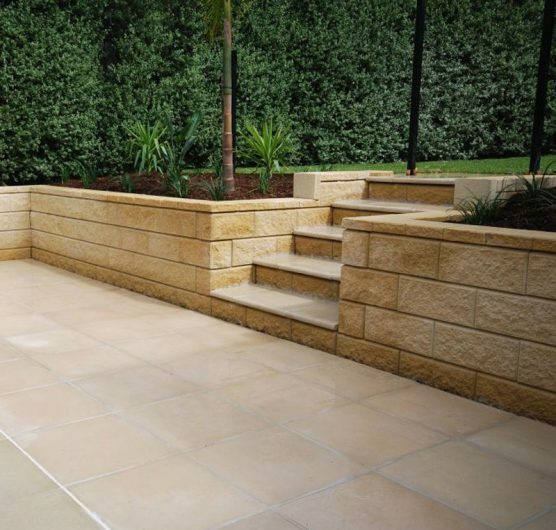 Whether you are after durable bricks or stylish and natural limestone pavers Melbournians from Wantirna and the surrounding suburbs can enjoy our extensive range of high-quality materials and products.We encourage all members of the general public as well as tradesmen, landscapers and DIY home improvers to call in to our display yard to view our range. 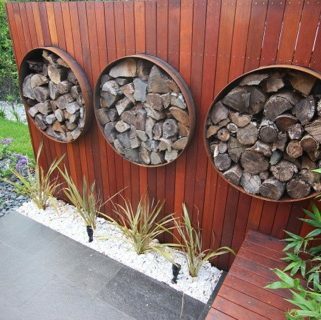 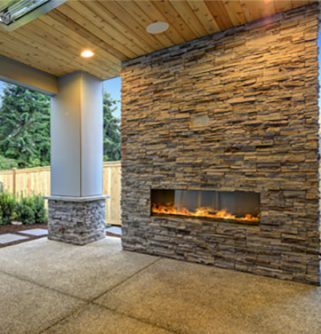 Pier caps are the perfect final touch on your landscaping project. 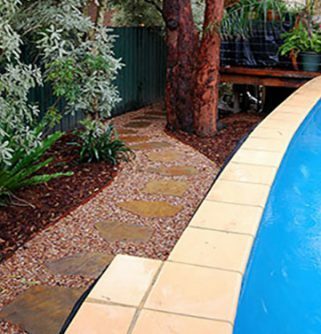 These brick or concrete caps are both highly decorative, practical and allow your outdoor areas to flow into the design of your property, creating a more cohesive and consistent aesthetic.The last thing you want when you invest in a landscape project is to waste money. 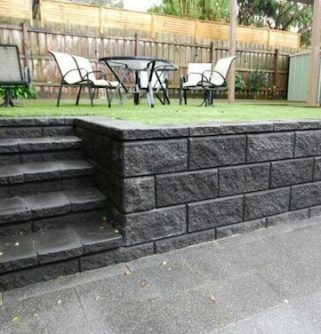 Pier caps are designed to not only add a final striking detail to the exterior for your property, they prevent water from seeping into the internal section of the brick or concrete pillar and compromising its structural integrity, saving you from having to pay to replace a collapsing pillar every few years.If you’re searching for pier caps in Melbourne or the surrounding suburbs, then stop in at Fulton Brickyards. 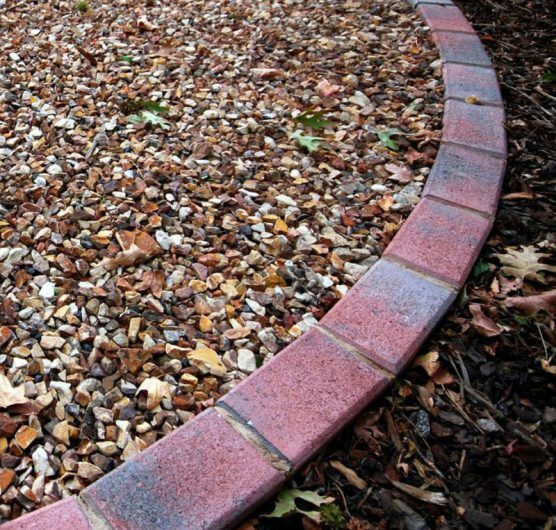 We supply a range of pier caps with a selection of different designs and styles, from minimalist to elegant and everything in between. 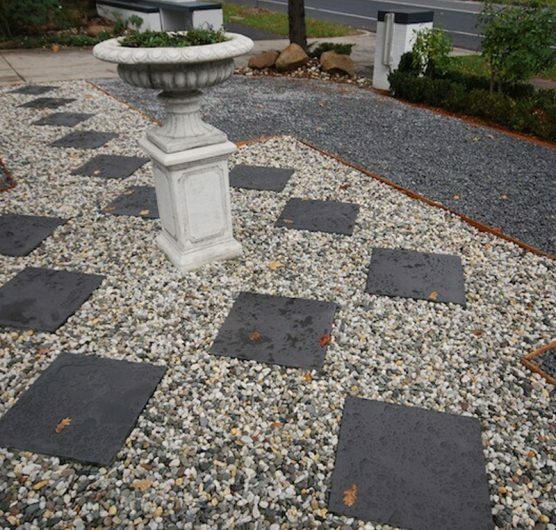 You’re sure to find a pier cap suitable for your upcoming landscape project, and our brilliant team are always on hand to assist you with any questions you may have. 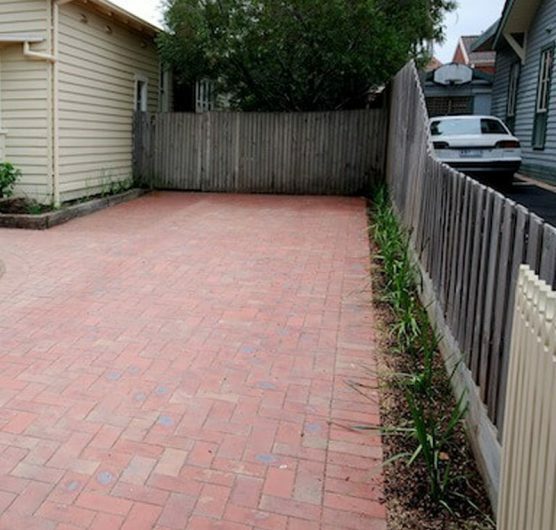 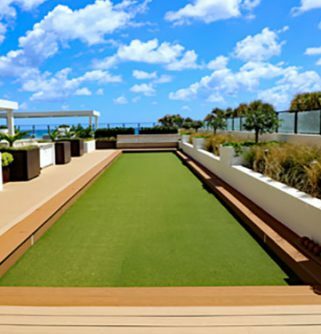 For more information call us on (03) 9887 0134 or email enquiries@fultonbrickyard.com.au.